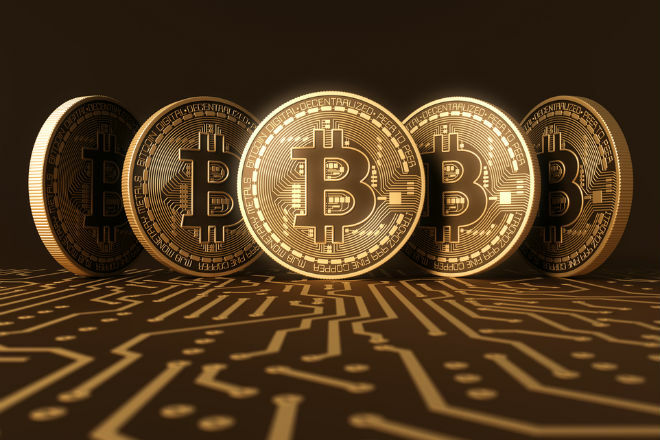 In the last three months, i.e from September till November crypto investors seemed to have lost a huge chunk of money of around $78,000 after falling prey to the offers rolled out by the scammers present in Singapore. These scammers planned their strategies in such a manner that the investors fell prey to the fake information about the returns that they could receive after making investments in their schemes. As per the latest news, people got to know that the scams were specially designed to attract the residents of Singapore and this plan was carried out by using the names of well-known people in the scams. The local police did not shy away from the media this time and reported that the format used to design these scams actually involves the usage of articles posted online. These online articles serve as endorsements for few investors while the fake testimonials from well-known people about the investments motivate several investors to fall on the trap and go ahead with the investment. In September, CCN seemed to have unfurled the mystery behind the success of such scams. It reported that they came across one site wherein fake testimonials were posted in the name of the MAS chairman Mr.Tharman Shanmugaratnam as well as Deputy Prime Minister. These testimonials easily served as a bait for naive investors who blindly followed the suit and put their money in the shady bitcoin investment scheme. They accidentally put their personal data like contact number, bank details while entering information in the site. Till date there have been thousands of naive investors who fall prey to such schemes. In the beginning, these people first click on the links present in the articles, next they visit the sites wherein attractive investment offers are posted and they happen to submit their contact details. In the next phase, the representatives from the scam companies explain the scheme to lure more investors. Few unsuspecting investors fall prey to such scams and make the investment. As per the police, it has been found that all these schemes are currently operating out of Singapore, and none of these schemes is either recognized or regulated by the MAS aka Monetary Authority of Singapore. 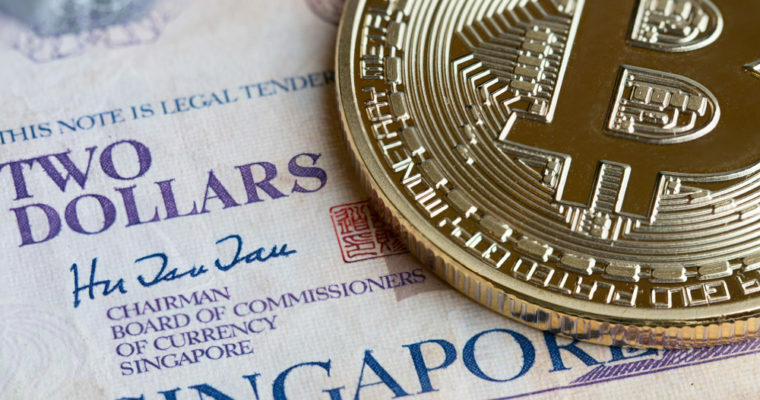 Although, Singapore is currently being recognized as Asia’s crypto friendly country wherein the crypto investors and crypto lovers are not threatened by frequent bans etc. 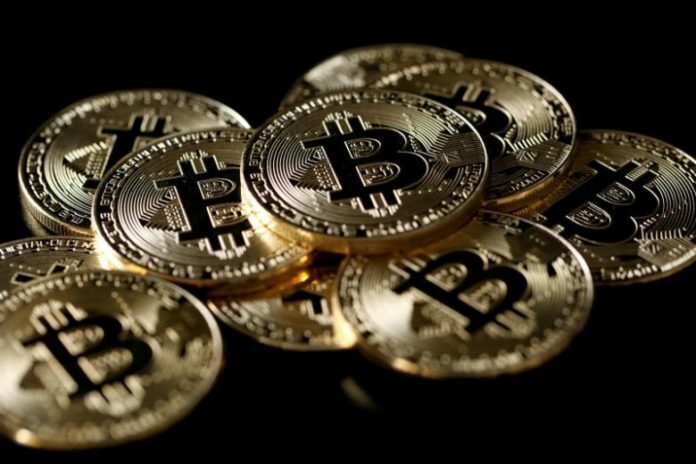 In spite of such things the MAS hasn’t formulated a comprehensive framework for crypto regulation, hence the investors are at higher risk of losing their money since there is absolutely no guarentee on the ROI of the investments made. Previous articleGoogle Allo has Finally Ran its Course! It is Time to Bid Adieu!